Monica Czausz completed the five-year combined Bachelor of Music/Master’s Degree program in Organ Performance in May 2017, under the guidance of renowned Professor Ken Cowan at Rice University’s Shepherd School of Music in Houston, Texas. Since September of 2015 she has been serving as Cathedral Organist at Christ Church Cathedral (Episcopal) in Houston, Texas, where she previously served as Organ Scholar for three years. During the summer of 2016, she accompanied the Cathedral Choir on Tour at the Cathedrals of Durham, Bristol, and St. Paul’s, London. She has been recognized as one of the top 20 organists under 30, for her “superior accomplishments, leadership, creativity, and innovative thinking” and was featured in the May 2016 issue of The Diapason. 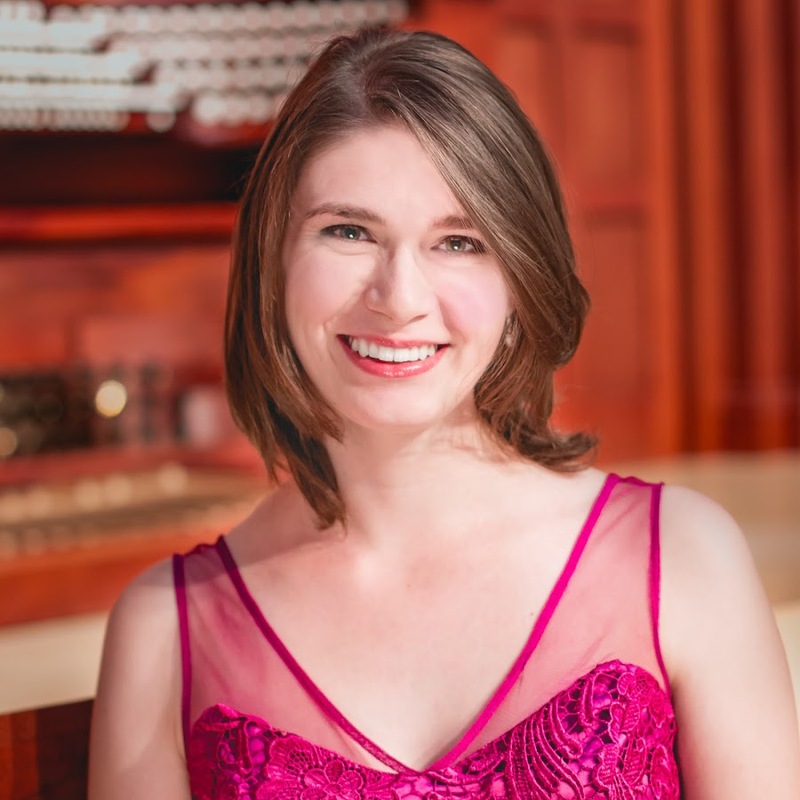 She has received first prize in numerous competitions, including the 2015 American Guild of Organists Regional Competition for Young Organists (Region VII: Southwest), the 2015 Schweitzer Competition in the Young Professionals’ Division, as well as the 2013 William C. Hall, 2012 L. Cameron Johnson, and 2011 Oklahoma City University Competitions. An increasingly sought-after recitalist, she has performed at major events including the 2016 National Convention of the AGO in Houston, TX both as a “Rising Star” and as Cathedral Organist for Evensong at Christ Church Cathedral, and the 2016 Organ Historical Society National Convention in Bryn Athyn Pennsylvania only days after. She has additionally performed at the 2015 OHS National Convention in Western Massachusetts, the 2015 AGO Regional Convention in Fort Worth, TX, and the 2015 East Texas Organ Festival in Kilgore, Texas where The Tracker reported, “This young lady just blew us all away.” Other recent performances include programs for the Richmond AGO chapter, the Westerville Ohio AGO Chapter, “Pipedreams Live” at the Meyerson Symphony Center in Dallas, and the 2017 Regional Convention of the AGO in Dallas. Monica’s performances have been broadcast on WRTI Philadelphia, 91.7 Houston, and KTRU Rice Radio.